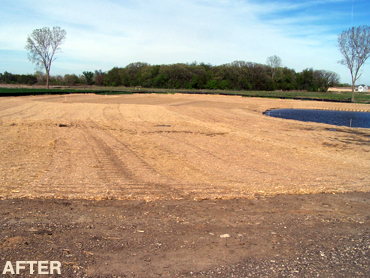 We installed erosion control matting, cover crop and native prairie seed. 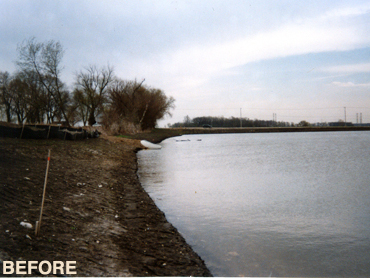 We implemented goose protection along the shoreline and installed native shoreline plant material (less than a seasons growth). 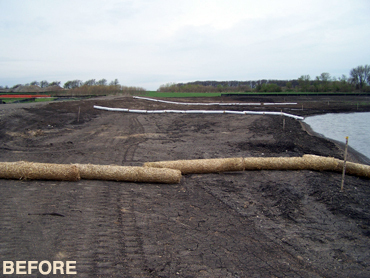 We installed erosion control matting, cover crop and native prairie seed. 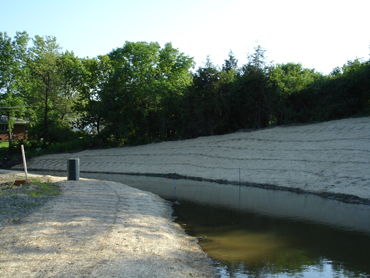 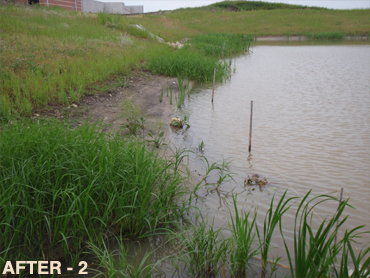 MTAN installed Native prairie seed and cover crop and the banks were secured with erosion-control matting. 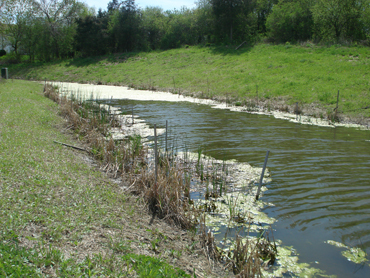 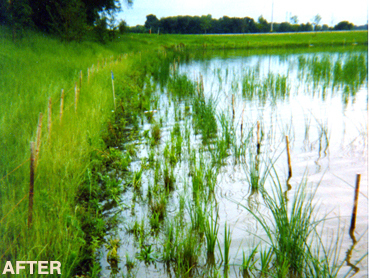 The current seed-bank was allowed to grow and the Cattails were herbicided. 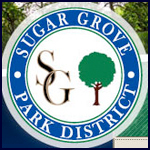 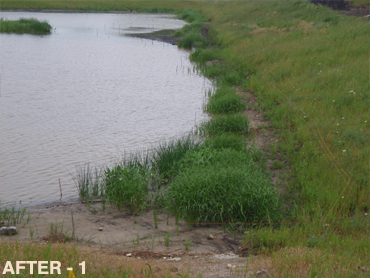 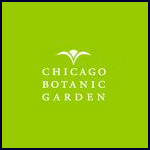 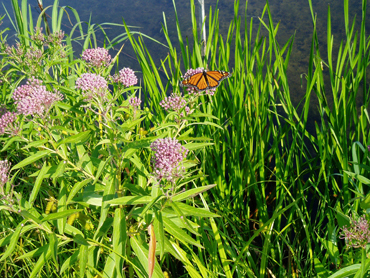 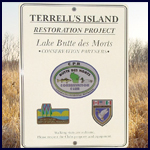 Native shoreline plants were installed afterward for better results and less long-term maintenance. 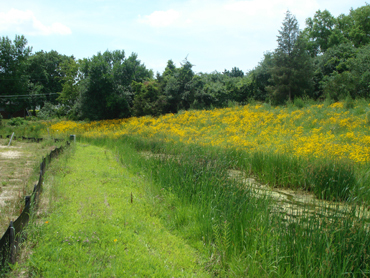 Less than one seasons growth the shoreline plants are blooming and so are the Black-eyed Susans in the Prairie. 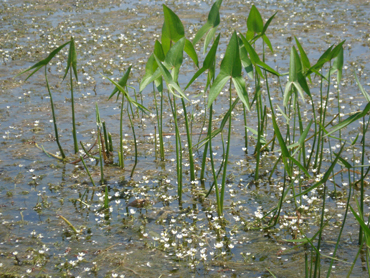 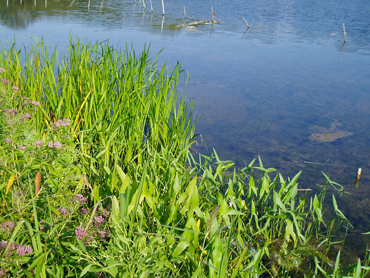 Closeup photos of the shoreline, emergent and submergent plants at the site.